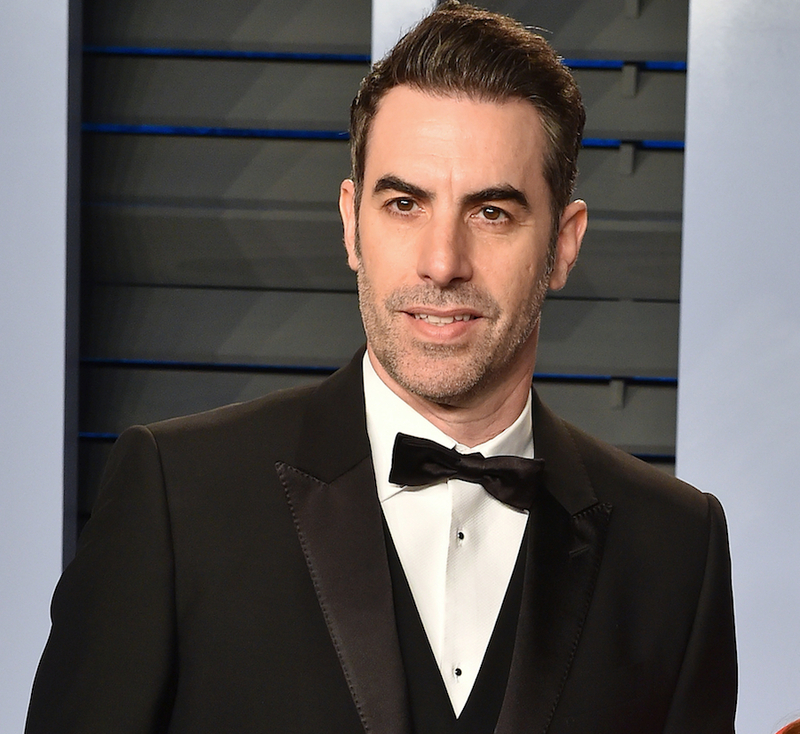 ICYMI: Sacha Baron Cohen Takes a Dramatic Turn in Netflix Spy Series! To most of the world, Sacha Baron Cohen is a comedic genius who famously used the world as his playground for his TV series “Da Ali G Show” and his film spinoffs Bruno and, to a more successful extent, Borat. Since then, he’s had some comedic roles in more narrative films like Talladega Nights: The Ballad of Ricky Bobby and Hugo, but then he made the interesting choice to play Freddie Mercury in a dramatic biopic about the late singer’s life. However, he has since dropped out and been replaced. It seems as though Cohen isn’t giving up on drama just yet, as he will take on another role as a real-life person in the upcoming Netflix series based on Israeli spy Eli Cohen in a 6-episode event entitled “The Spy”. This series is interesting for a number reasons. Obviously this will showcase Cohen more in the world as a dramatic actor, which we've only gotten glimpses of in projects like Hugo and Les Miserables, and it will give writer and director Gideon Raff, who is best known for being the creative force behind a show called “Prisoners of War”, a wider audience to reach. What should be noted about Raff and “Prisoners of War” is that you may have seen that show… well, at least an American version of it on Showtime starring Claire Danes called “Homeland”. “The Spy” will also aim to tell the story of Eli Cohen, who is revered in Israel as a national hero following his undercover work in Syria during the 1960s, where he was successful for a time until he was made and then hanged for his espionage. There is no release date at this time but it is confirmed the series will air on Netflix worldwide, except for in France where is will have its debut on their OCS channel. Following that will probably give you a better idea on when to expect it to stream on Netflix.